Philadelphia is known for colonial history, Philly cheesesteaks and its Philadelphia Eagles, but its emerging talent will be a force to reckon with. From innovating coffee to sparking an epic dispute on Shark Tank, some of the newcomers in Philly's business world are set to make an impact...and are worth keeping an eye on. La Colombe was founded in Philly, 1994 and has spread to New York, Washington, Boston, Chicago and Los Angeles. CEO Todd Carmichael is the mastermind who concocted the Draft Latte, which is a cold-pressed espresso latte with frothed milk that Philadelphians find hard to resist. The Draft Latte is now available in canned form and distributed across the country with flavors of vanilla, mocha and peppermint mocha. 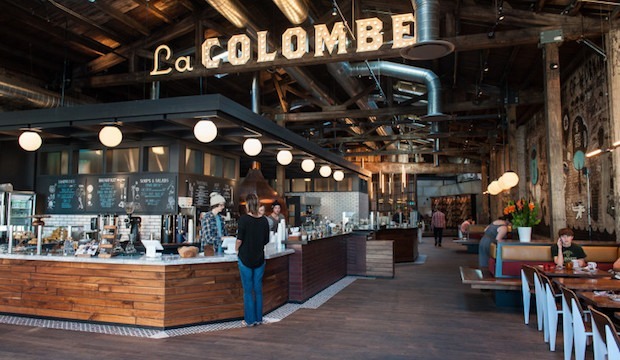 La Colombe has planned to open over 100 locations across the country, giving Starbucks a run for the money. The story behind Scholly is as inspiring as it is epic. Christopher Gray grew up in poverty during a recession. College seemed like a luxury, and he went through the grueling task of researching for scholarships at a local library. Those who've tried to find scholarships online know how brutal the process is, with information so scattered and often outdated. Christopher Gray on Shark Tank. After many months of searching at a local library, Gray pulled what seemed impossible by rounding up $1.3 million in scholarships, and went on to attend Drexel College in Philadelphia. He founded Scholly, a service that helps students find scholarships. 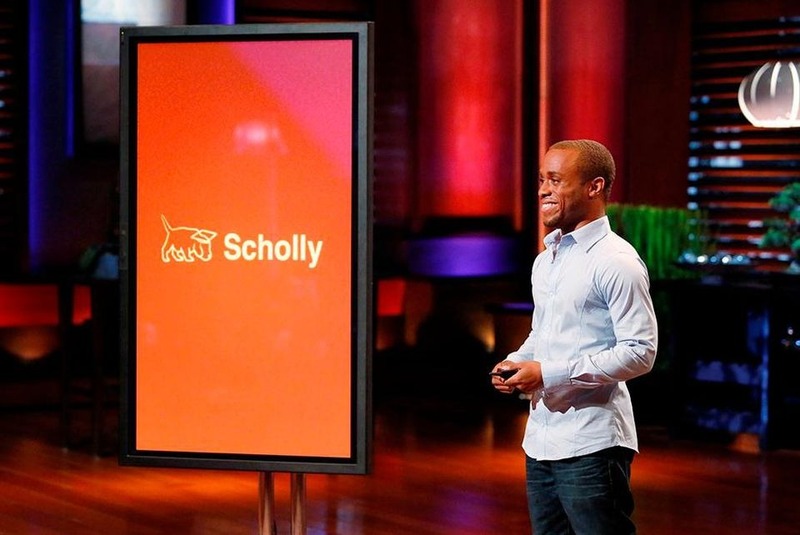 Scholly's rise to fame came from an infamous episode of Shark Tank, in which investors Lori Greiner and Daymond John offered a $40,000 investment within minutes of Gray's pitch, to the chagrin of the other sharks. The ensuing argument ended with most of the sharks storming off the screen, subsequently making Scholly the #1 app in both App Store and Google Play for over three weeks. Scholly has assisted thousands of students find over $70 million in scholarship funds. 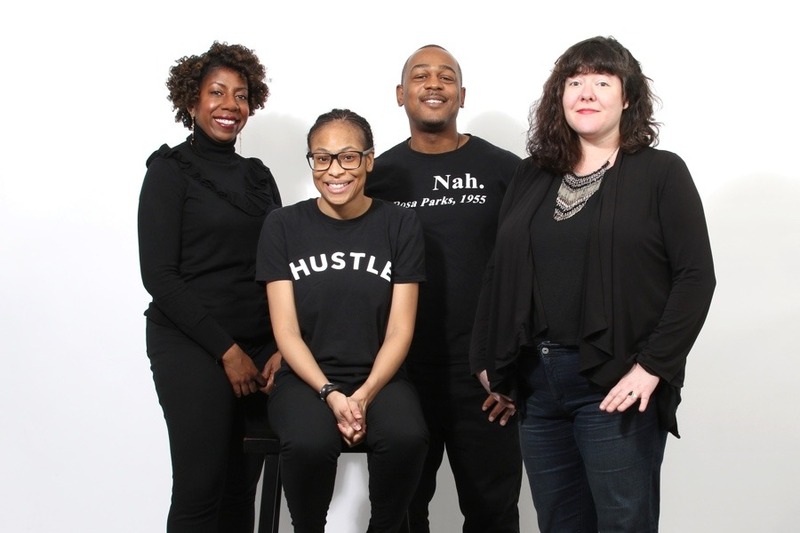 One of Philadelphia's newest startups, Onyx Valley was founded in 2016 with the help of the Institute of Hip Hop Entrepreneurship's startup incubator program. Kyree Holmes received funding from Philly's Department of Commerce for Onyx Valley, the name being based off of Silicon Valley. The minds behind Onyx Valley. Onyx Valley assists in providing opportunities for young people of color to develop careers in the tech industry. Industry professionals are invited to lecture, and students learn about graphic design, coding, project management and research study planning through workshops. What's more exciting is that students have opportunities to visit companies and build relationships with potential future employers. 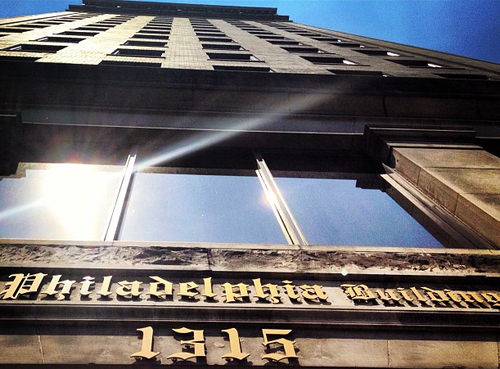 Onyx Valley Headquarters in Philly. Philadelphia houses some major players like Comcast and Aramark, but is also known for many innovative startups and companies who are dedicated to making a difference.